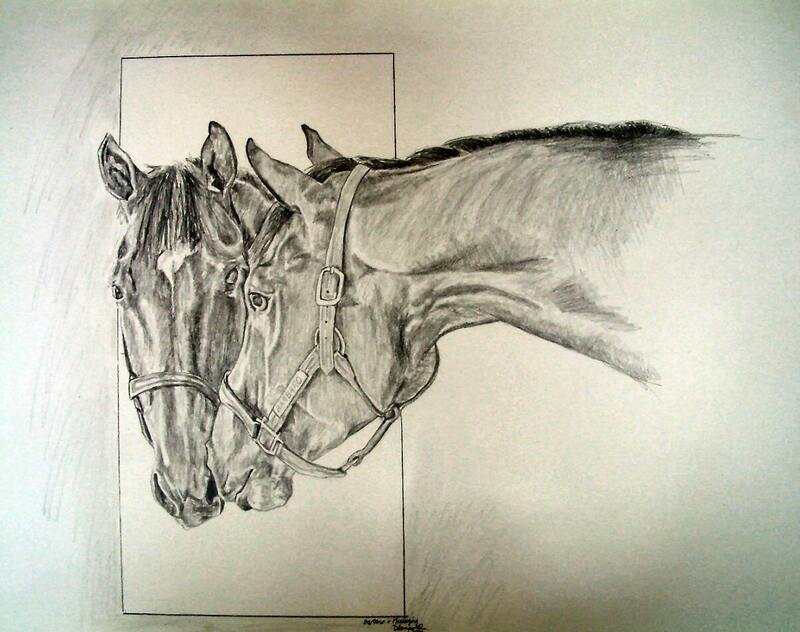 Limited Edition print of Barbaro signed and numbered by the artist Debbie Sampson. It measures 11"x14" with the mat. It will be shipped flat by USPS.